Fuchai V3 Tank, made of PC material, is a replacement cartridge for Fuchai V3 AIO Kit. It can hold 1.5ml capacity and it has a 2.1ohm coil. Fuchai V3 tank is a durable tank atomizer that made of PC material. It adopts bottom-fill-e-juice system and holds 1.5ml e-liquid capacity. You can simply unscrew the bottom cap of this tank and fill e-juice into it directly. Get it as a spare part for your fuchai V3. Black color. 2pcs each pack. • It's for Fuchai V3 AIO Kit. 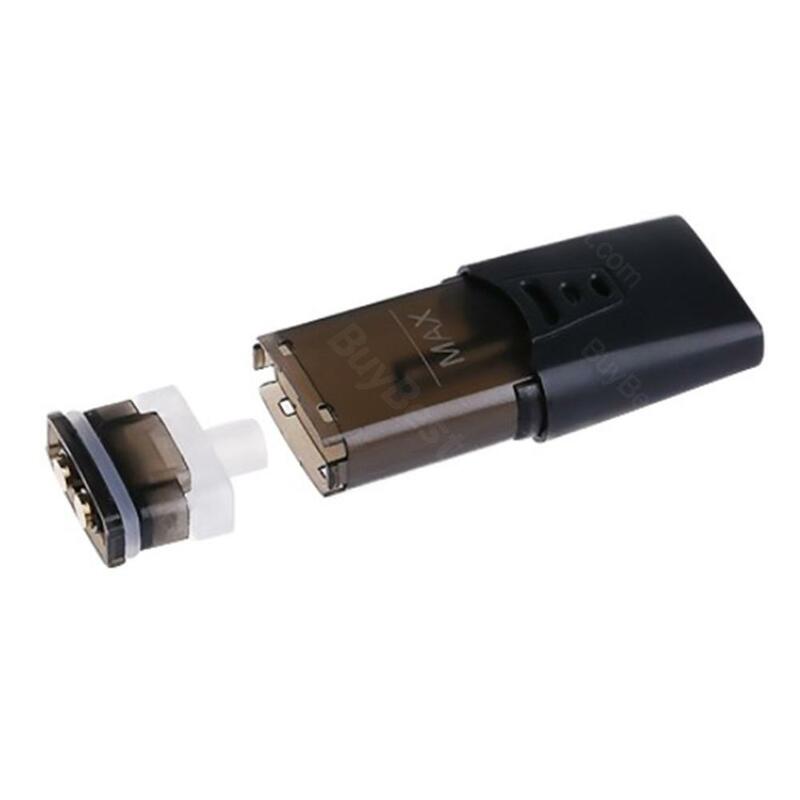 Fuchai V3 Cartridge is a 1.5ml capacity cartridge with 2pcs/pack. is specially designed for Fuchai V3. Comes with 1.5ml capacity. You can choose one of these tastes to meet your needs. The fusion tobacco taste is close to real cigarette taste. Great product and delivery height. Best Seller, I will deliver it again when I needed.